We love God and we love to worship Him, and while there are many ways to do this, we at St Saviour’s worship in two distinct styles. A formal Eucharistic 9.30am service with its rich liturgy, contemplation and occasional choir. The service has a soft-play area for young children. Our second service is at 11am with contemporary music. This service has junior church where activities are led by our children and families worker and her team. 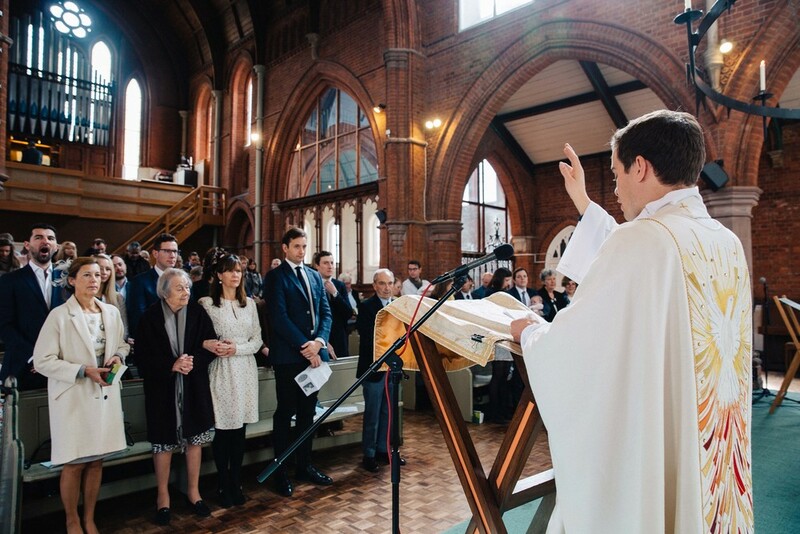 A traditional Anglican service of worship and teaching. Tea, coffee and refreshments are available afterwards and we have a bring-and-share brunch after the service on the second Sunday of every month. Everyone is welcome at our services, especially children and babies! We have a changing and play area for parents and babies. An informal service of contemporary worship, teaching, and a period of prayer and ministry. For children we have a play area available in the side chapel but we start the service with children's songs. Part of the way into the service we have junior church activities in the chapel led by a team of volunteers. This usually involves a Bible story, song, prayer and a craft activity and parents are welcome to stay or leave their children with the volunteers. We have an 'All Age Service' on the first Sunday of every month followed by football in the park afterwards. Tea and coffee will be served before the service from 10.30, as that brings the two congregations together between the services. We often go to the pub after the service. 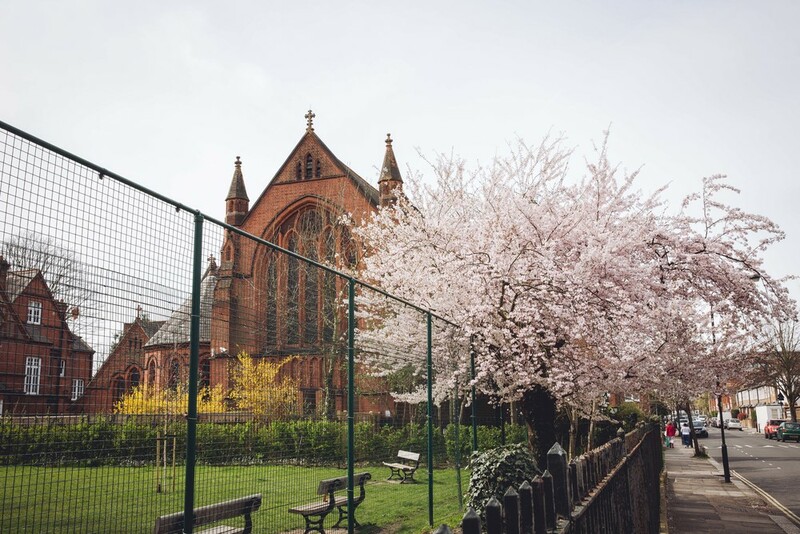 St Saviour's is on the North side of Wendell Park, opposite Wendell Park Primary School on Cobbold Road. The nearest tube stations are Stamford Brook, Turnham Green, and Acton Central (overground). You can also reach us by bus from Shepherds Bush (207, 260, 273 283 & 94). Our building is accessible by wheelchair and we have disabled loos.